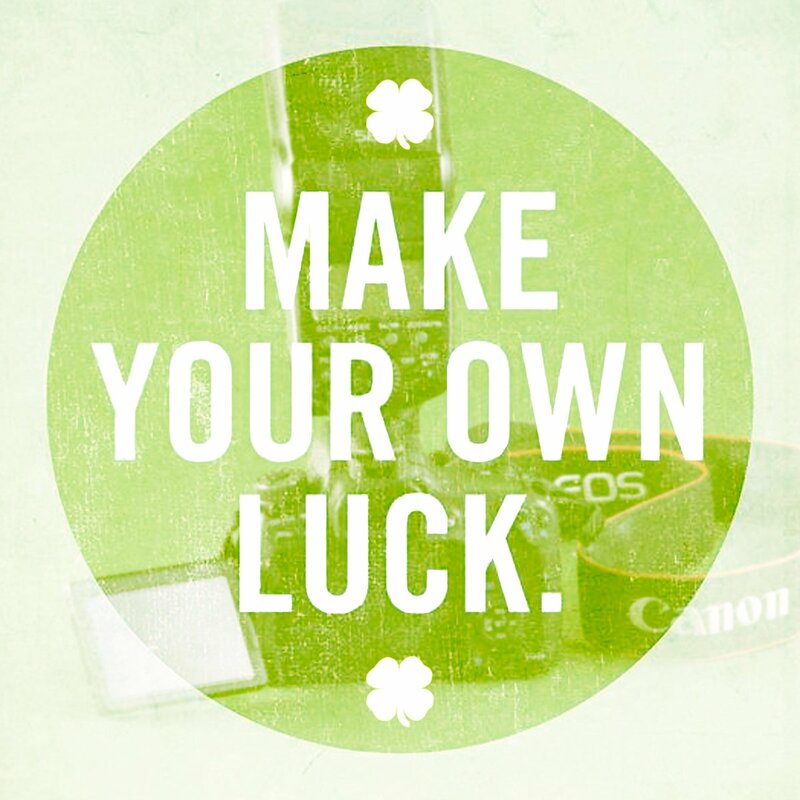 We offer this rental in your choice of EF or Arri PL mounts. 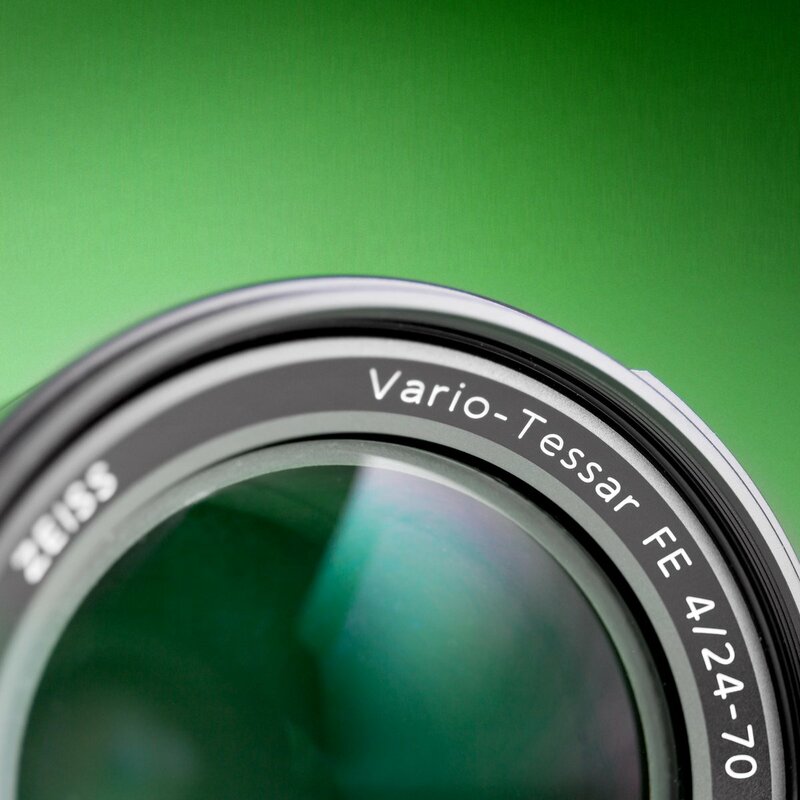 The lenses project a 44mm image circle, covering all full frame standards and the 7K resolution of the Red Weapon VV. 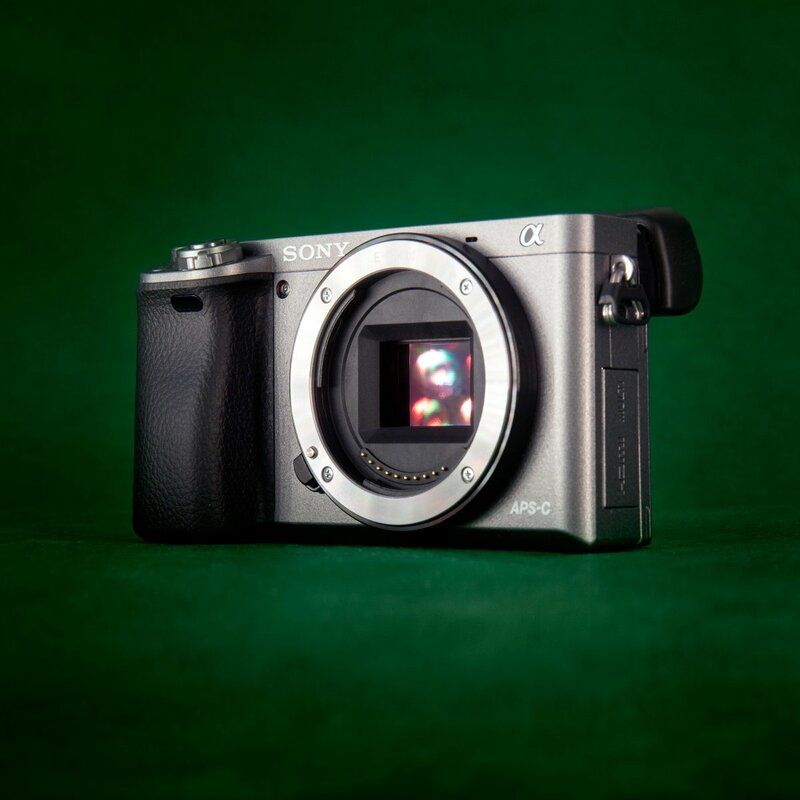 Standard gears control the manual focus and iris, with a 300-degree focus rotation. 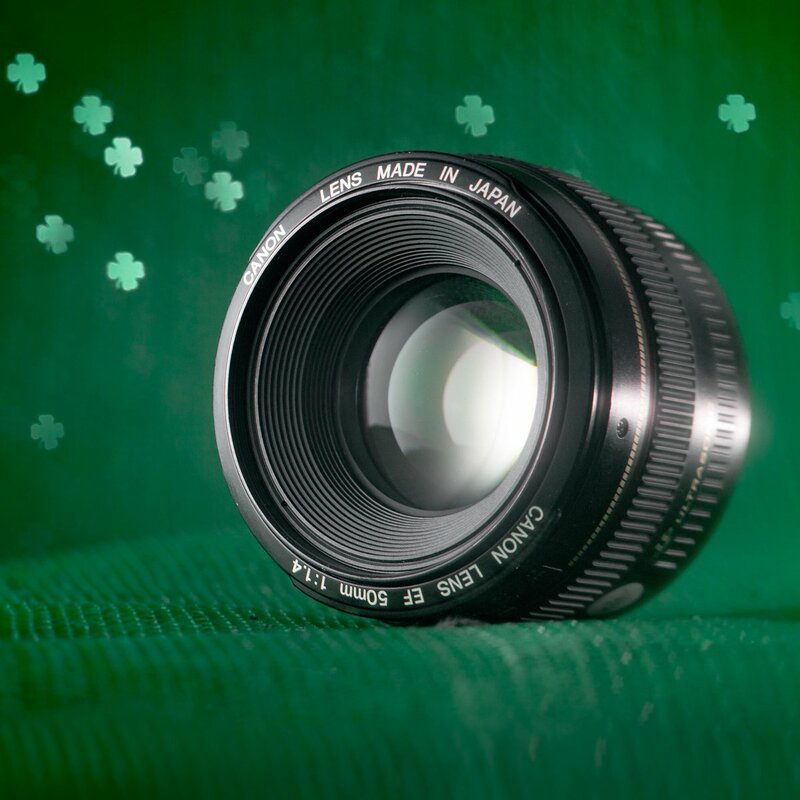 Focus is internal, maintaining lens length throughout. 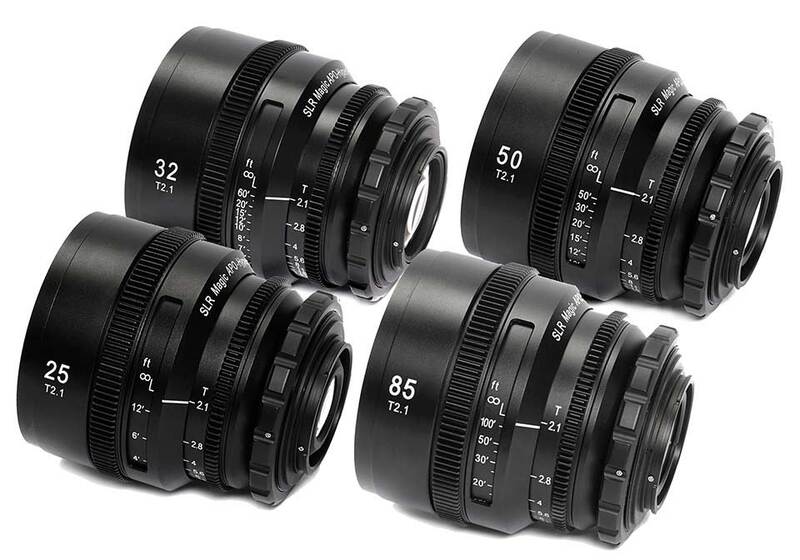 Each lens has a 95mm front diameter for clamp-on matte boxes, and also features an 82mm front thread for round filters. Your rental includes a hard case.